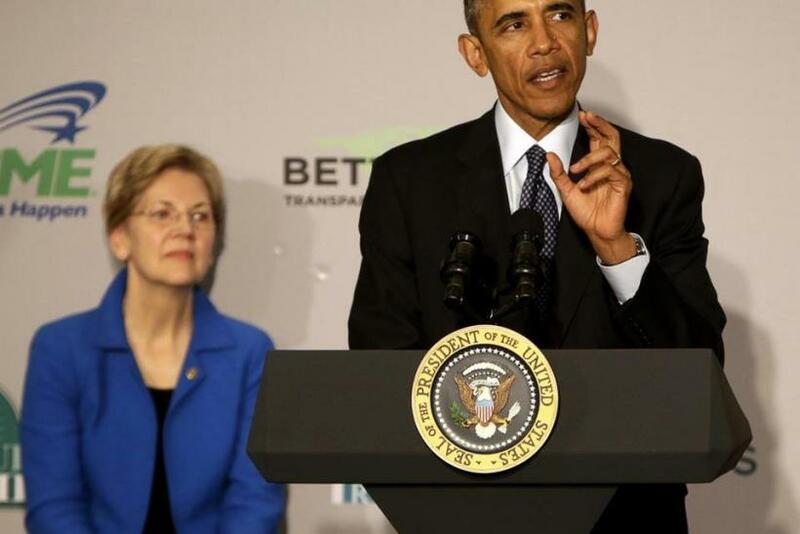 U.S. President Barack Obama pushed back against Sen. Elizabeth Warren, D-Mass., for her increasingly vocal attacks against a massive trade deal the president is seeking with 11 Pacific Rim nations. In an interview with columnist Matt Bai published Saturday, Obama accused his party’s most outspoken critic of his global trade policy of “being a politician like everyone else” and that she’s “absolutely wrong” about the powers the Trans-Pacific Partnership (TPP) would give to multinational corporations. Warren has emerged as one of the most vocal TPP opponents, saying the so-called Investor-State Dispute Settlement, or ISDS, provision would allow companies to sue TPP member countries, including the United States, if regulations harm profitability. 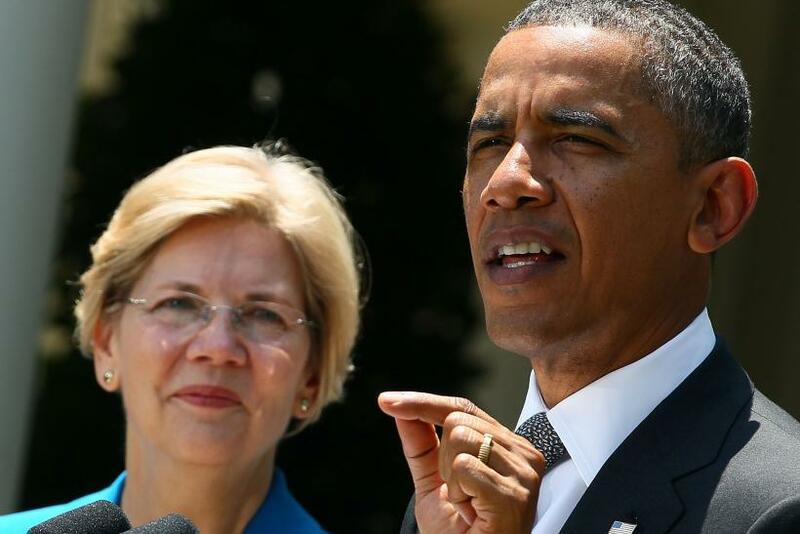 Warren and other TPP critics have said that the ISDS would allow, for example, tobacco companies to challenge state regulations on how they market harmful products. The president admitted that past free-trade deals have been “written sloppily,” but that the TPP is a different kind of free-trade agreement, that there’s “zero chance” companies could use TPP provisions to unravel consumer protections. The TPP is opposed by many leftist Democrats, Tea Party Republicans and unions. The TPP is supported by many mainstream Democrats and Republicans and pro-business interests, such as the U.S. Chamber of Commerce. Supporters say the TPP and other free-trade deals promote U.S. exports and create U.S. jobs. On Thursday, Kevin Kearns, president of the United States Business and Industry Council, which represents small and privately held businesses, told the International Business Times the TPP favors large corporations and, like past free-trade deals, would cost American manufacturing jobs and does not address the country’s persistent trade deficit.